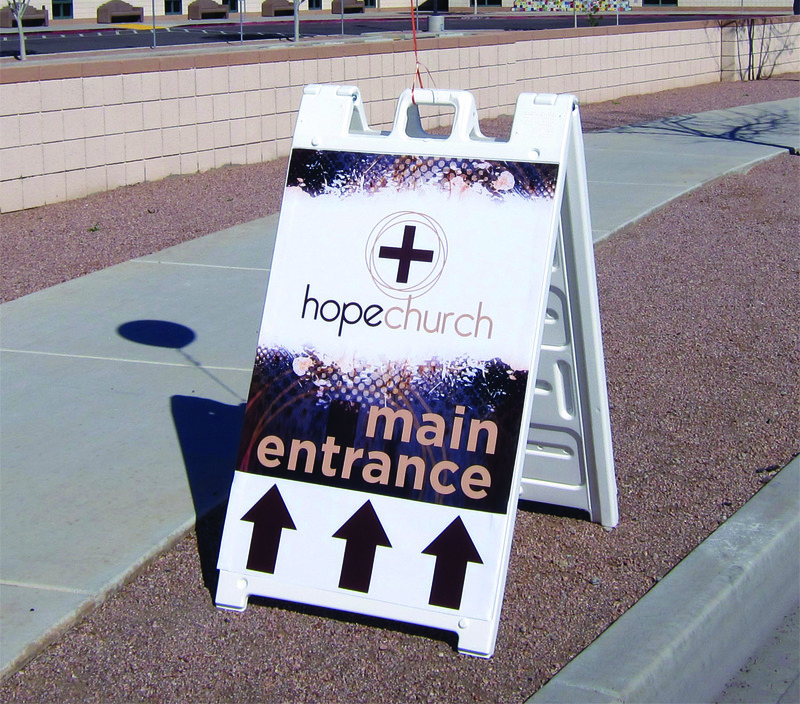 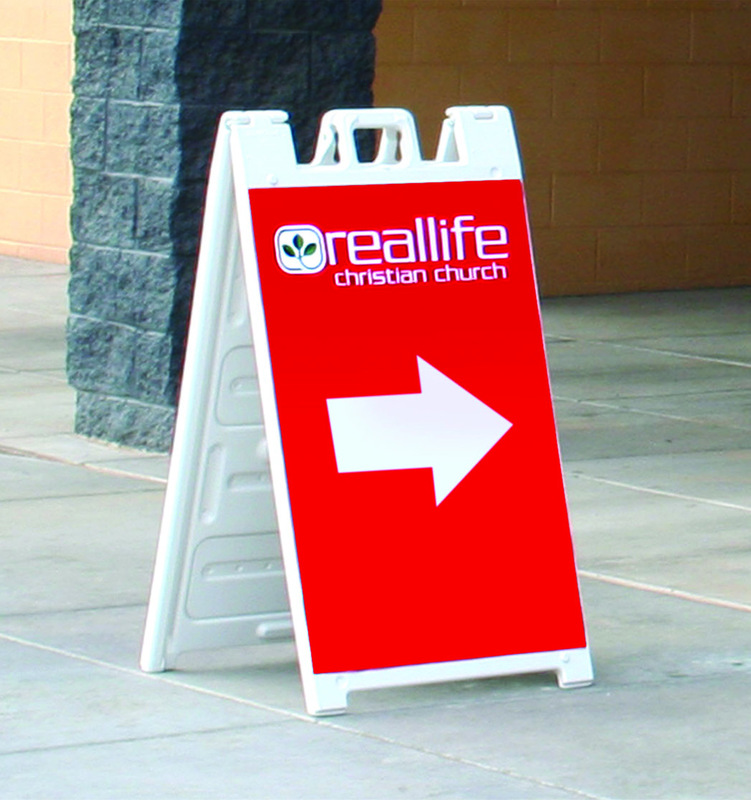 This rigid 4mm Coroplast outdoor sign and A-Frame is a great way to get your message out there for all to see. 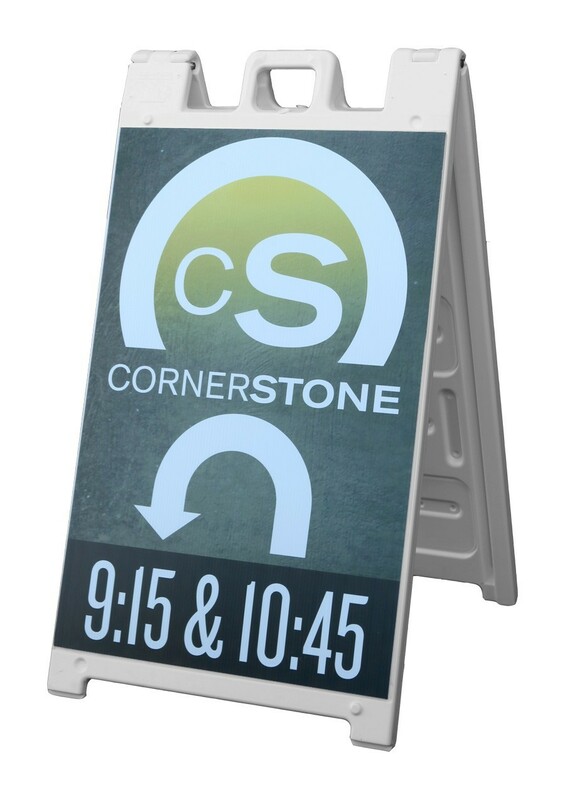 Get one graphic for making a single sided frame or two for double sided. 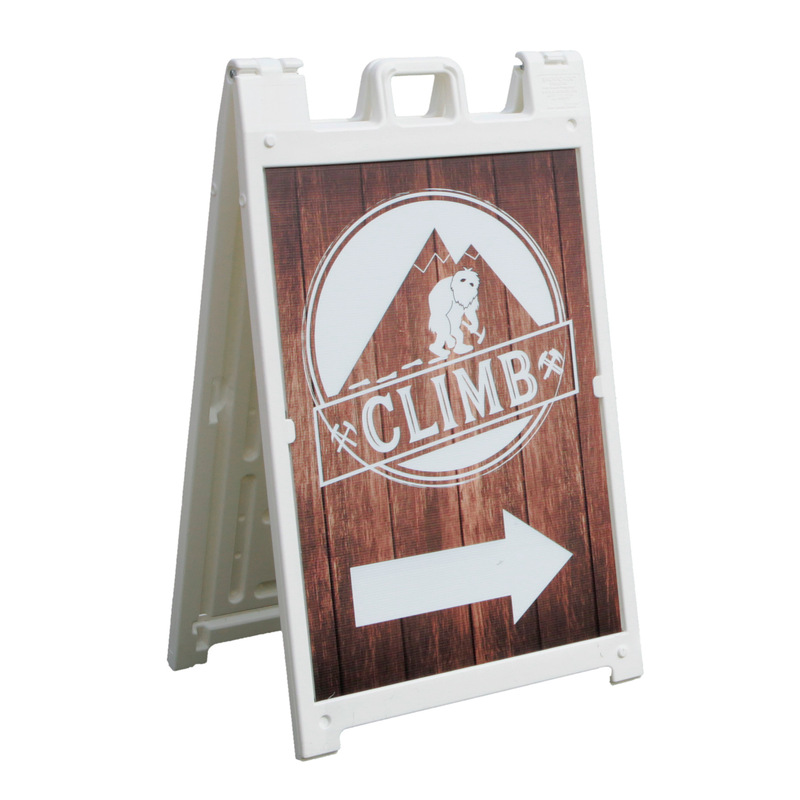 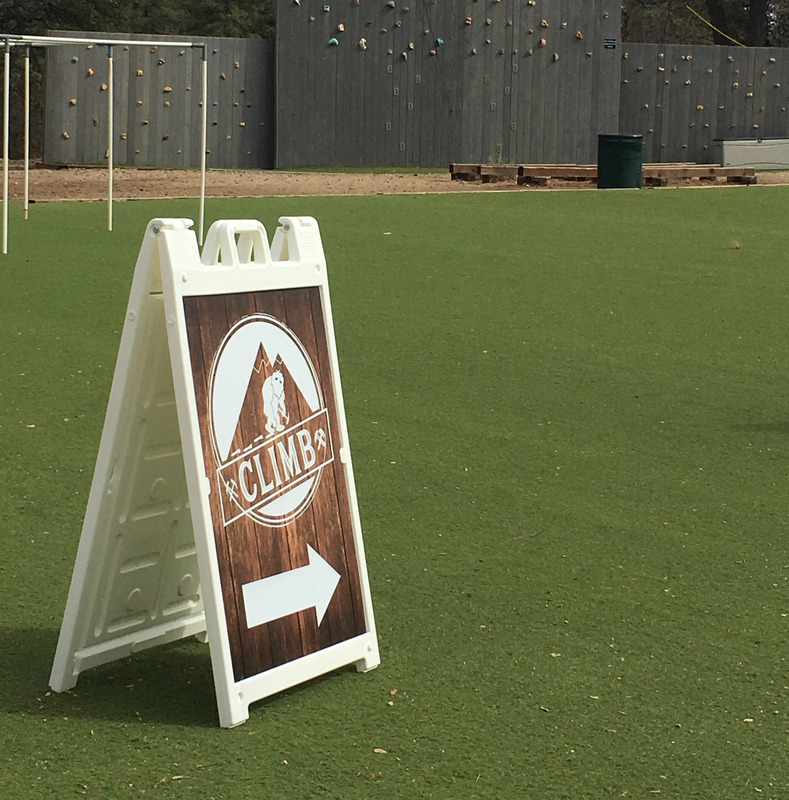 Additional option for printing a different image on the backside of each removable sign so you can have up to 4 different messages for your A-Frame.